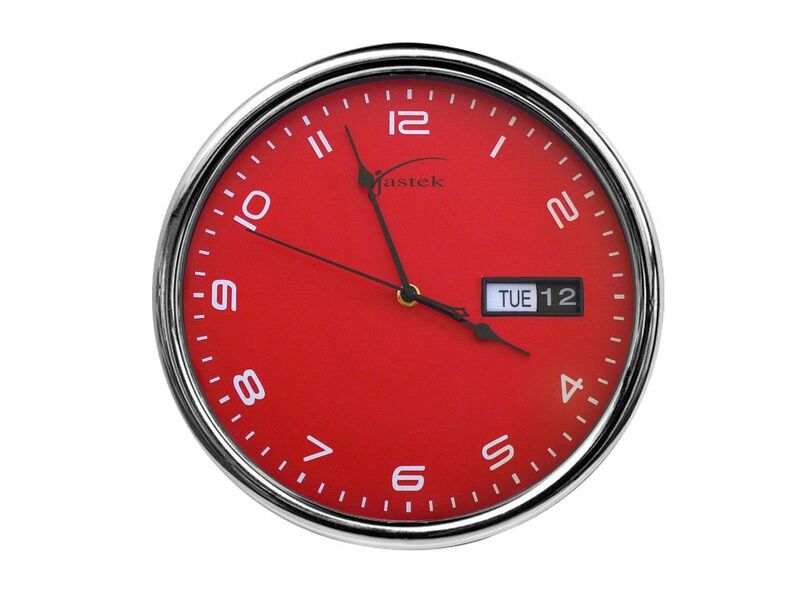 Ideal for home or office use, this range of clocks offers a variety of styles. 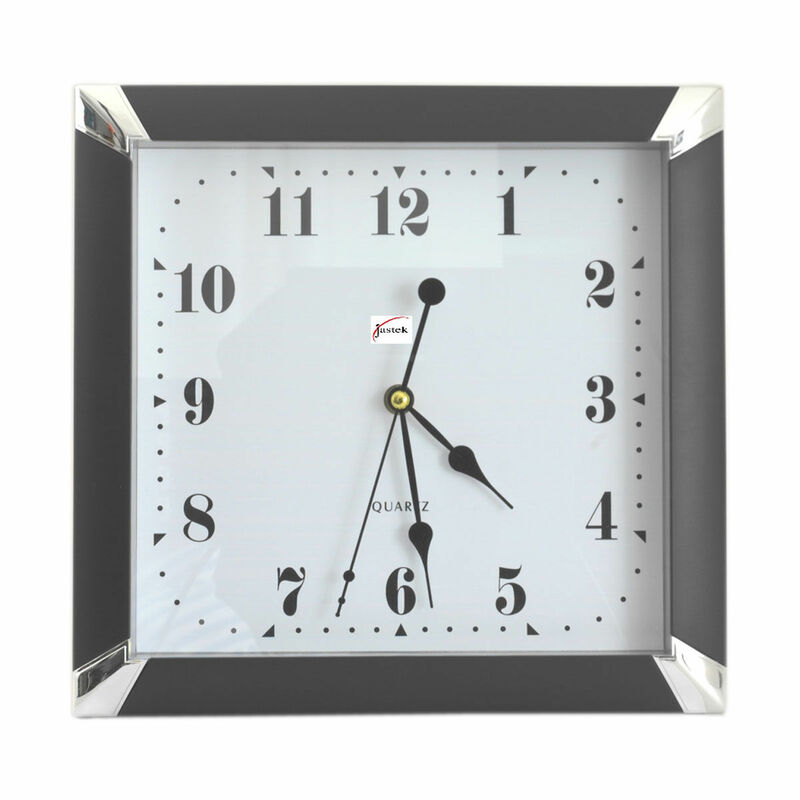 Square plastic wall clock with glass face with modern design. 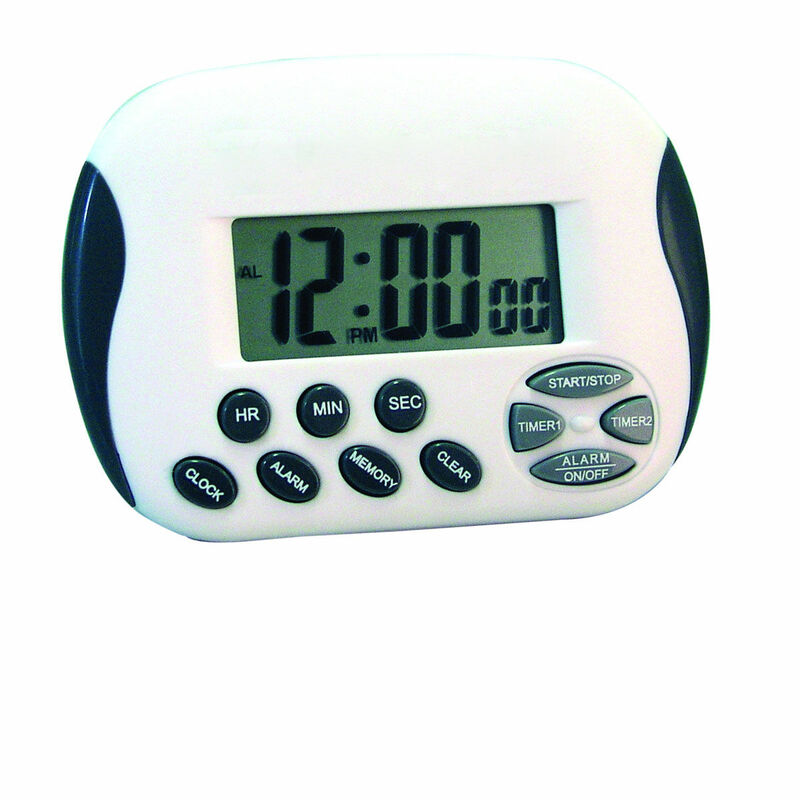 Compact digital timer with multifunction. 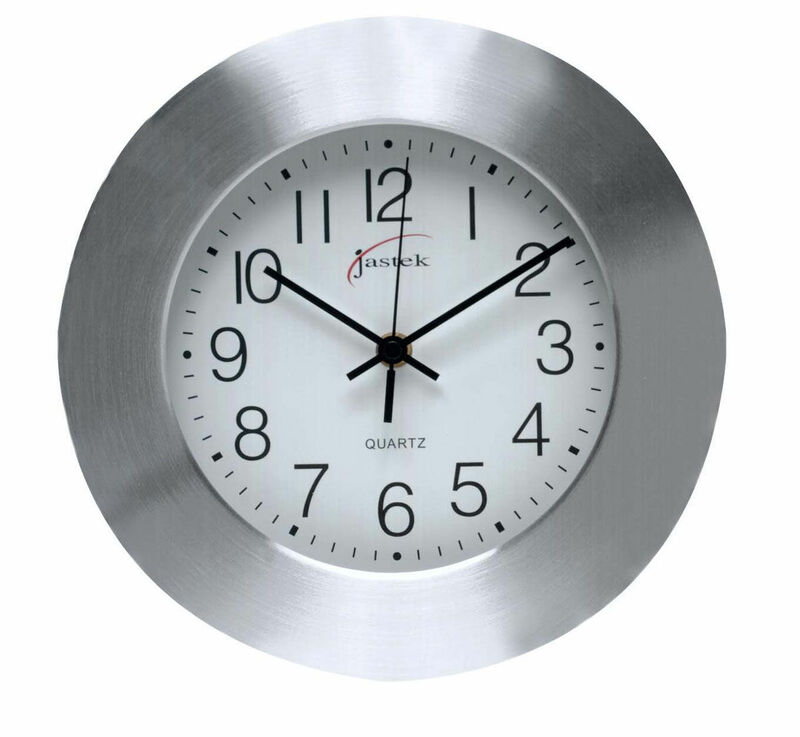 Aluminium wall clock with glass face. Analog clock with LCD date/time. 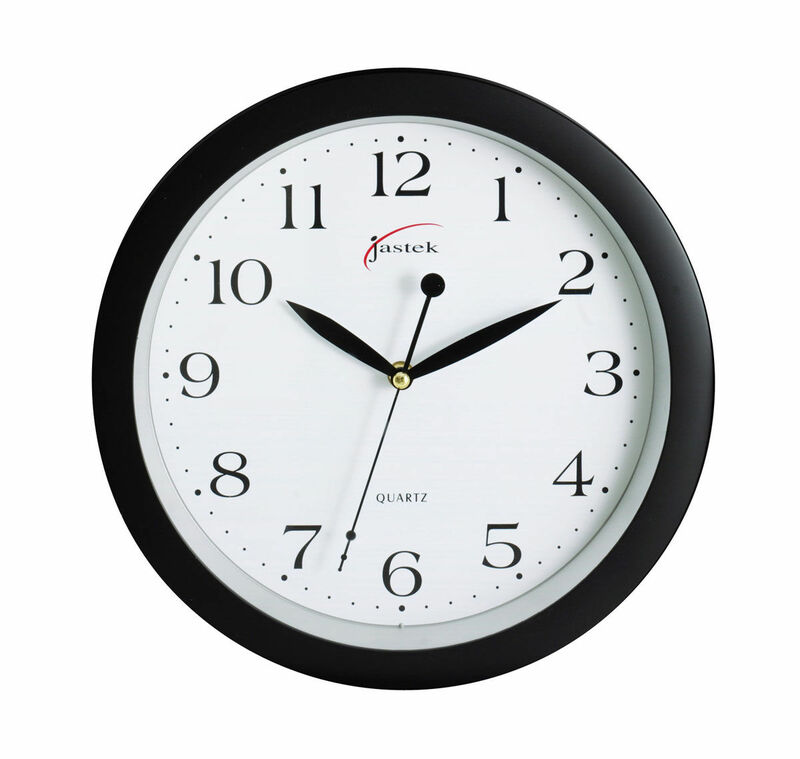 Round plastic wall clock with glass face. Suitable for corporate environment and home office. 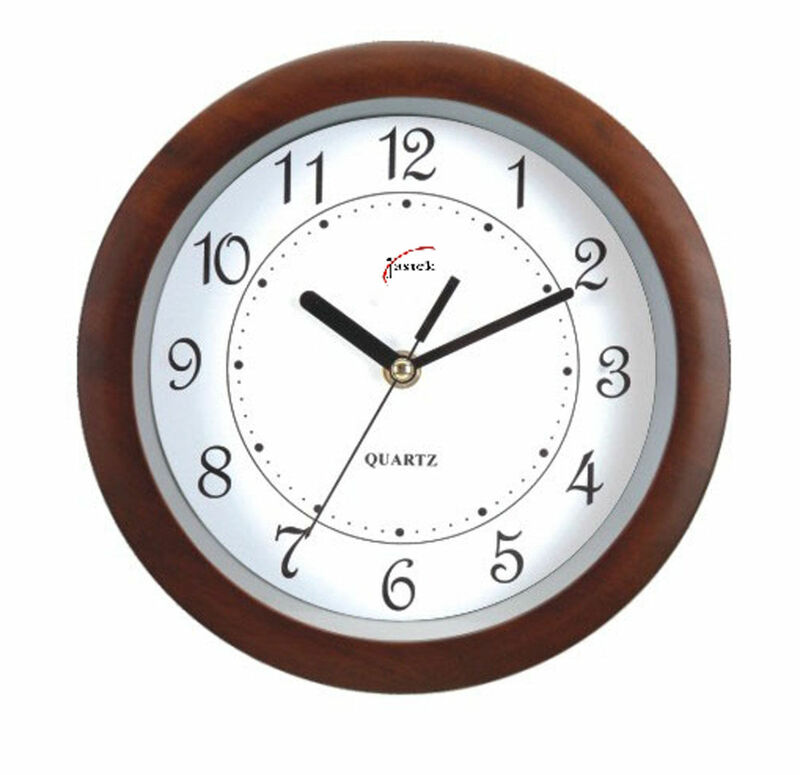 Wooden frame wall clock with glass face.